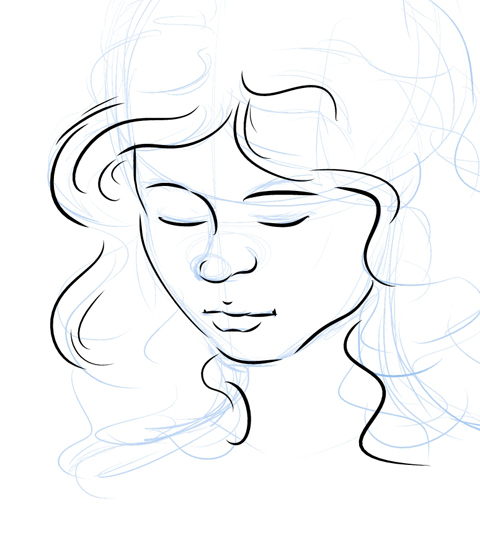 First steps in Manga Studio (Debut, that is). It’s a lot better for drawing than PS, imho. And I’ve still got a long way to go to get accustomed to the tablet.